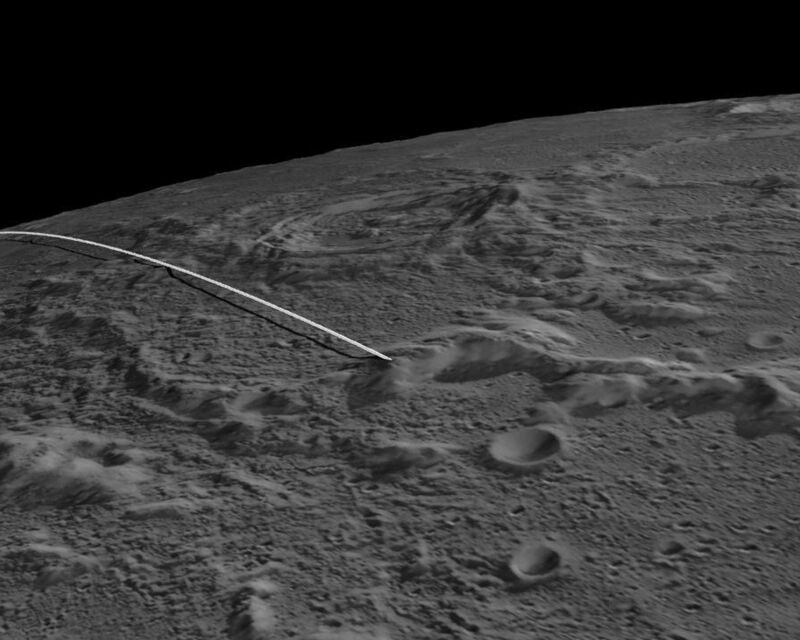 This still image and animation show the final flight path for NASA's twin Gravity Recovery and Interior Laboratory (GRAIL) mission spacecraft, which will impact the moon on Dec. 17, 2012, around 2:28 p.m. PST. Their successful prime and extended science missions now completed, the twin GRAIL spacecraft Ebb and Flow are being sent purposefully into the moon because their low orbit and fuel state precludes further scientific operations. 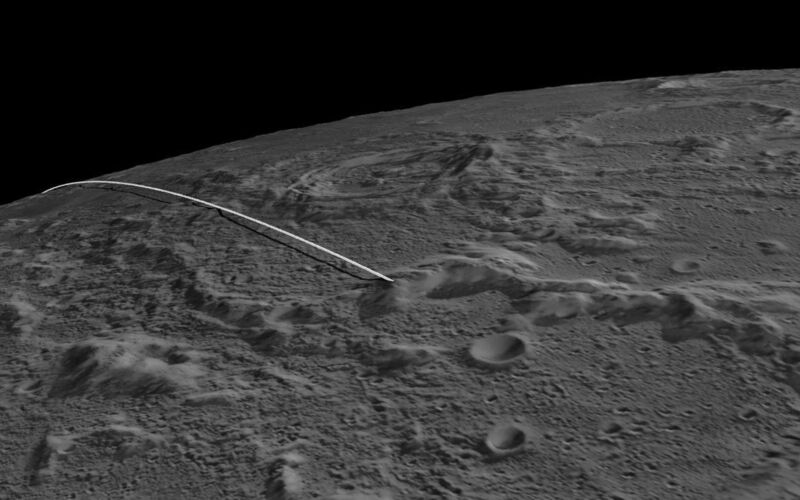 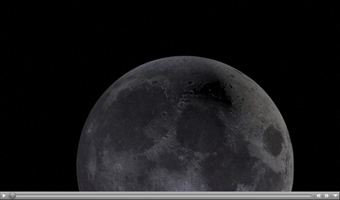 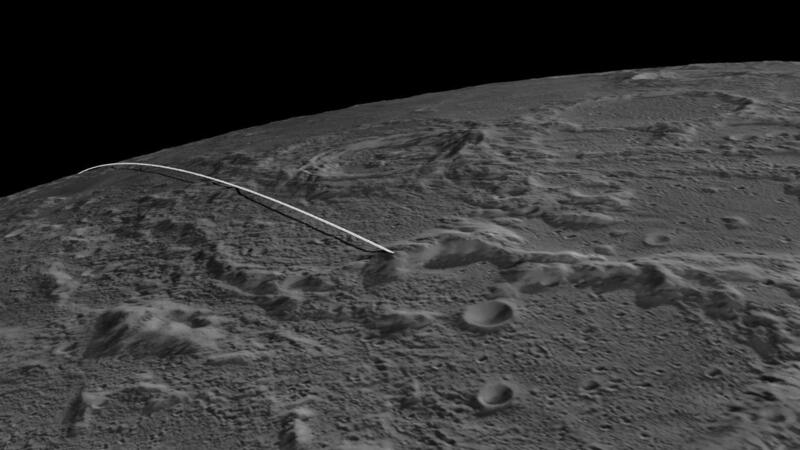 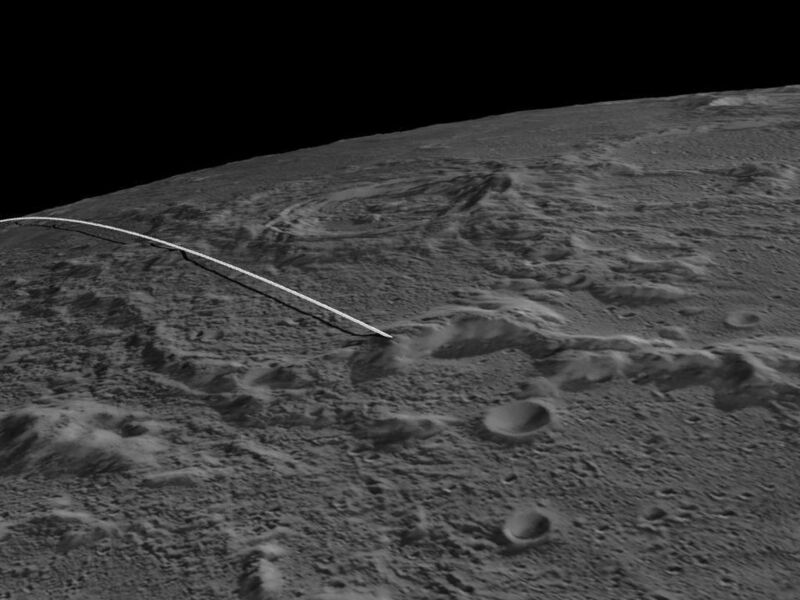 The animations were created from data obtained by NASA's Lunar Reconnaissance Orbiter.